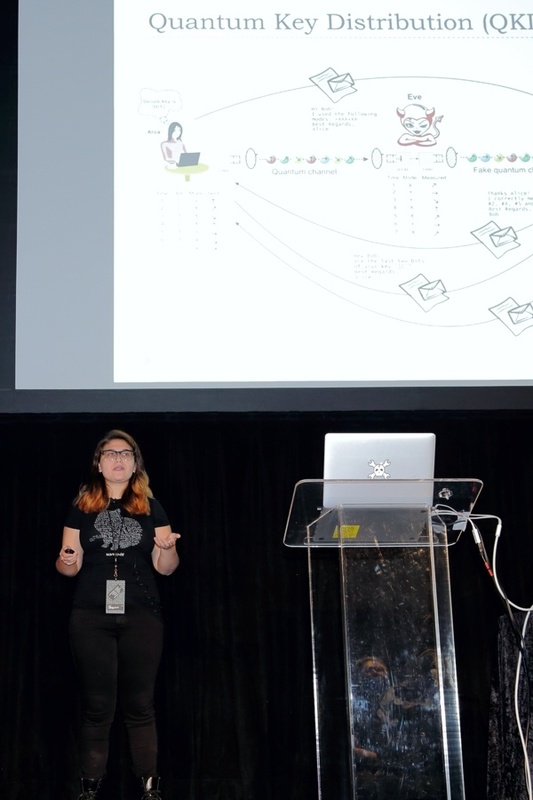 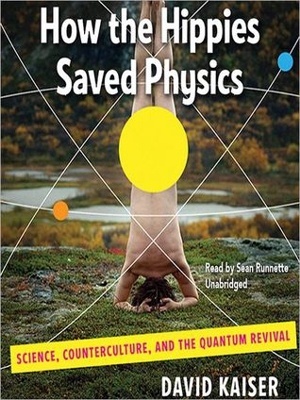 Shanni presented on “Construction of an Entangled Photon Source for Experimenting with Quantum Technologies” at the 2015 Hackaday SuperConference. 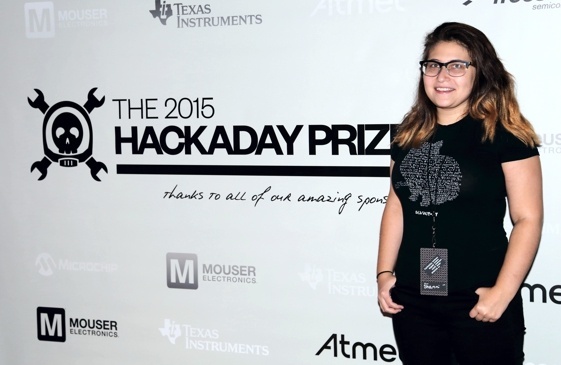 Her lecture has been uploaded by Hackaday and is available now available online. CLICK HERE for the link to the HaD Blog and Video.